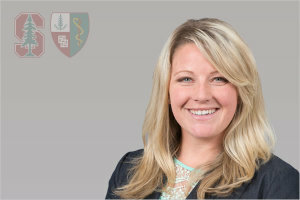 Assistant Athletic Trainer Linsdy Donnelly, MEd, ATC recently published an article in Foot and Ankle International entitled, Eversion Strength and Surface Electromyography Measures With and Without Chronic Ankle Instability Measured in 2 Positions. The purpose of this study was to compare muscle activation of the peronus longus and brevis and force measures in two testing positions in groups with and without chronic ankle instability. The research found that the chronic ankle instability group had a large reduction in peak eversion force when compared to the healthy controls in both positions. However, no differences in muscle activation were observed for either muscle in either position when comparing the two groups suggesting that subjects with ankle instability had the ability to activate the muscles similar to healthy controls; however, the muscle activation did not translate to force production.